Please note that I did not label this article Developing Your Personal Ministry. The point is this-the preacher must always remember that it is not his ministry. All true ministry comes from God. Whatever ministry we are privileged to exercise, it is a gift from God. To this the Scriptures agree. And all things are of God, who hath reconciled us to himself by Jesus Christ, and hath given to us the ministry of reconciliation (II Corinthians 5:18). This verse of Scripture makes another key point. The primary focus of ministry is reconciliation. The thrust of this reconciliation is bringing people and God back together. This means that whatever ministry we have is not about us; it is about God and other people. What is the primary goal of Apostolic Christianity? Is it ministry? 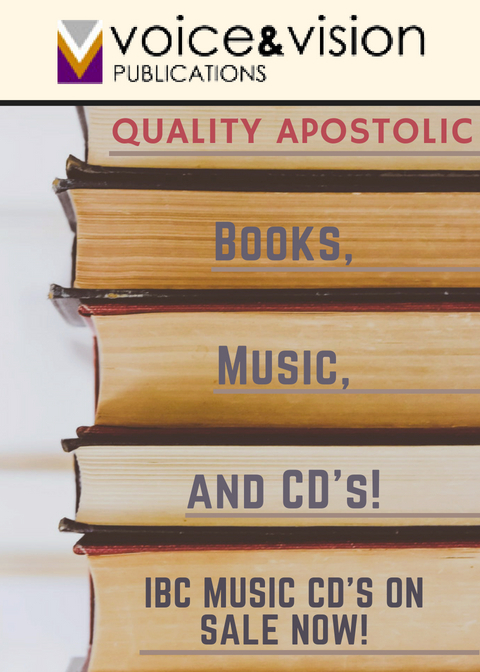 It may surprise some, but the truth is that the basic focus of Apostolic Christianity is not ministry. It is relationship with the Lord Jesus Christ. To say it another way, it is to individually and personally know God. So, it is clear. God’s primal motive for placing man in Eden was fellowship or relationship, not ministry. Ministry became necessary when humanity fell out of fellowship with God. Again, the driving force of ministry is reconciliation, bringing God and people back together. It is imperative to understand that true ministry grows out of an organic relationship with the Lord Jesus Christ. All efforts to develop ministry, while disregarding our relationship with the Lord, are doomed to failure. Ever and always, relationship must precede and accompany ministry. Our number one goal must always be the same as that expressed by the Apostle Paul in the following Scriptures. Yea doubtless, and I count all things but loss for the excellency of the knowledge of Christ Jesus my Lord: for whom I have suffered the loss of all things, and do count them but dung, that I may win Christ, And be found in him, not having mine own righteousness, which is of the law, but that which is through the faith of Christ, the righteousness which is of God by faith: That I may know him, and the power of his resurrection, and the fellowship of his sufferings, being made conformable unto his death; If by any means I might attain unto the resurrection of the dead. Not as though I had already attained, either were already perfect: but I follow after, if that I may apprehend that for which also I am apprehended of Christ Jesus (Philippians 3:8-12). Paul ever sought to get a hold on that which had gotten hold of him! This is a description of the spiritual fountain of relationship from which all authentic ministry flows. The call of God does not require a college degree. Education will never take place of the anointing. However, in our present society there is an ever-increasing emphasis on education. In many cases, there is a direct connection between the level of the minister’s education and the potential for one’s ministry to have influence. Furthermore, organizational opportunities for ministry are increasingly going to those ministers who have a college degree, or who have graduated from Bible College. For these reasons, I suggest the following recommendations for those ministers who wish someday to be involved in ministry beyond their local church. 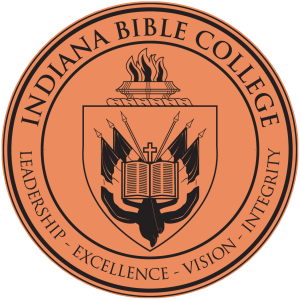 For those under age forty: attend a Bible college or pursue and finish your credits for a college degree. Choose a field of study that will either directly benefit you in the ministry, or support a ministry that is not full-time (e.g., Home Missions). 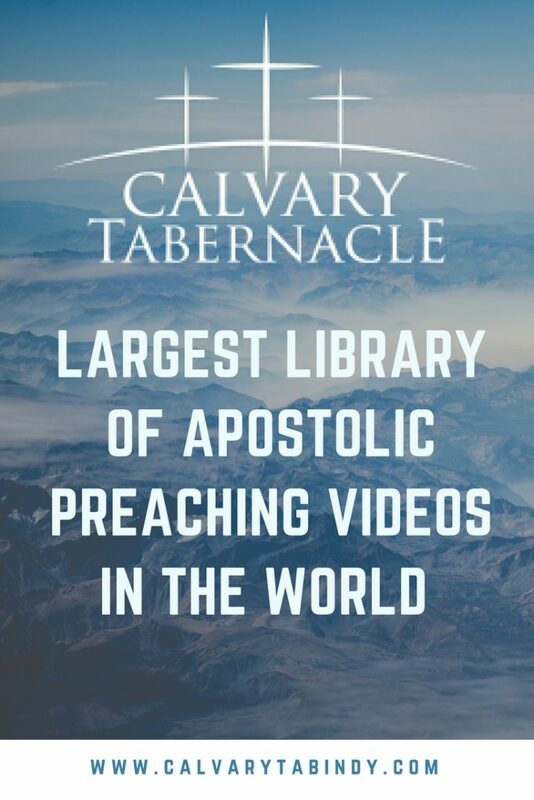 For those over age forty: take full advantage of seminars and other training sessions offered by your local church, the UPCI organization, other para-ministry groups, or even secular groups offering training that is relative to some aspect of ministry. For both age groups: make the ongoing and consistent reading of good books and other helpful material a part of your life. If you are not a reader, become one. Education is not a replacement for either the anointing or the favor of God on one’s ministry. However, as long as we live, we should continue to learn. I pity the members who follow leaders and ministers who do not read. A truly called man or woman of God will be very fond of the house of God and faithful in attendance at worship services. People who are always looking for reasons not to go to church cast a long shadow over the credibility of their calling. For any licensed or prospective minister to grow in effectiveness and influence, it is an imperative that he or she be deeply involved in ministry. It is incongruous, and totally absurd, for a person to declare that he or she has a call of God on their life, and yet to shrink back from extensive benevolent service and involvement in ministry. Every licensed or aspiring minister should work closely with his or her pastor to be placed in ministries according to their particular gifting. It is also important to participate in as many areas of ministry as one’s schedule, responsibilities, and energy will allow. Such multi-tasking gives a wide variety of experience. The more areas of ministry with which a future leader is personally acquainted, usually the better leader he or she becomes. One great area of involvement for the minister and his spouse, and an arena in which to sharpen their soul-winning skills, is home Bible studies. This provides the opportunity to bring people along in their spiritual understanding, and to monitor and mentor their spiritual maturation. Every minister and spouse need to develop skill in these particular areas of ministry. Unless a man can get his wife on board in spiritual matters and ministry endeavors, the man’s ministry will most likely be quite constricted and limited. Most men who do not have a wife with a high commitment to living and working for God usually never pastor, nor have very strong ministries outside their local church. The Scriptures bring home this truth very pointedly. One that ruleth well his own house, having his children in subjection with all gravity; (For if a man know not how to rule his own house, how shall he take care of the church of God?) Not a novice, lest being lifted up with pride he fall into the condemnation of the devil. Even so must their wives be grave, not slanderers, sober, faithful in all things (I Timothy 3:4-6: 11). He must be a good family leader, having children who cooperate with full respect. (If someone does not know how to lead the family, how can that person take care of God’s church?) (I Timothy 3:4-5. New Century Version). It is often advisable that each licensed or prospective minister, and spouse, not only be engaged in ministries but also participate in leading, or assisting in leading, of one or more ministries. Many leadership principles can be learned, but some skills have to be “caught.” The way one “catches” such skills is through growing, as one serves in a leadership position, or positions. Sometimes those who claim a call to ministry declare that they do not want the responsibilities of leadership. They do not wish to be “tied down” with duty. If such is the case, they should just turn in their license or pull down their “shingle” declaring a call. There is no such thing as apostolic ministry without leadership demands and responsibility. One great area of ministry and leadership development is small group ministry; or, what we commonly call home friendship groups. If a local church operates this ministry, then every licensed and prospective minister within that church should be leading one of these groups and, in some cases, a section or a zone as well. It is an imperative necessity for ministers within a local congregation to work closely and in harmony with their pastor. This should be done for the fulfillment of the local church’s vision, ministry, and outreach. Such close cooperation between the local minister and the pastor is also vital for the development of the local minister’s calling. It is also important to clearly understand that such development can only be accomplished according to the gifting of the local minister. * Pray that God will place you where He wants you–which is also the ministry where you will do your best. * Share with your pastor input about your preferences in ministry. * Submit to the recommendations of your pastor. Your pastor cannot give you a ministry He cannot make you into an evangelist or a pastor. His role is to mentor, train, and equip you for the ministry that God is calling you to do. I also assure you that a godly pastor has no desire whatsoever to hold you back from anything that God truly wants for you. * Continue to serve in your local church, under your pastor’s direction, in a volunteer, part-time, or full-time capacity. 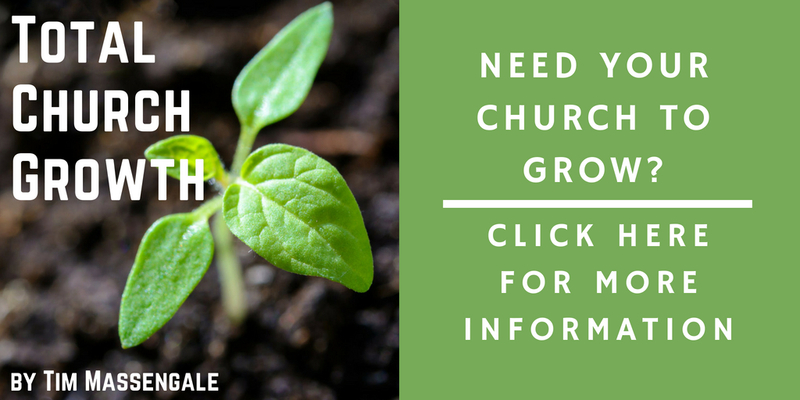 * Plant a Home Missions church. * Assist in the ministry of a different congregation (part-time or full-time). * Serve full-time in a para-ministry. * Be called to pastor another congregation. Whatever your future role in ministry. it should be entered only with your pastor’s consent. In most cases. it is not advisable to make a lateral move in ministry. 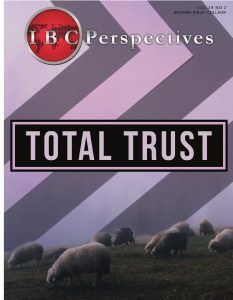 Neither should a change in ministry be in violation of your pastor’s trust or in rebellion against his leadership. God will hold those accountable who seek to further “their” ministry, unethically, at the pastor’s and/or the local congregation’s expense. Consult with your pastor as often as is feasible and is profitable, concerning the future course of the ministry that God is giving you. One thing should be an obvious “no-no”–Do not focus so much on the future that you have no present ministry. An appropriate tension must be maintained between present involvement and future goals. May you experience Heaven’s best! Article “Developing The Ministry God Is Giving You” written by Robert E. Henson is taken from Forward Magazine the 2006 September/October edition.